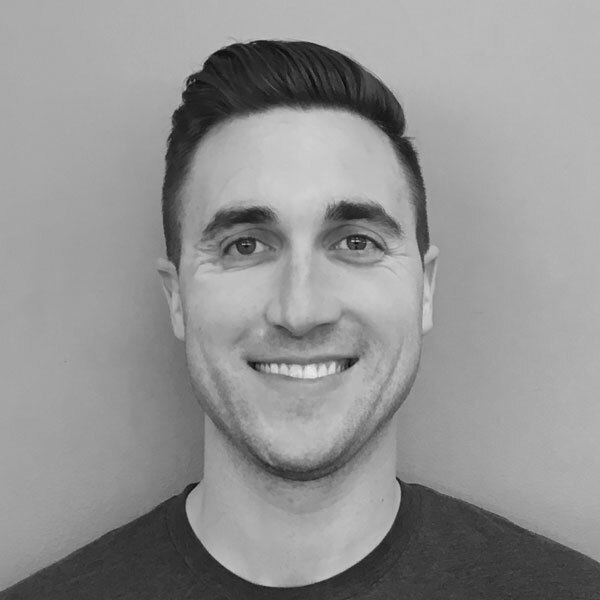 David Hollinger, a nationally certified strength coach and the Director of Sports Performance for Chicago Sports Institute, is a highly sought out sports performance specialist. He has had the privilege of training athletes from around the country in 21 different sports competing at the Olympic, collegiate and professional levels including the MLB, NHL, AHL, NFL, UFL and NBA. David entered college as a baseball player but a shoulder injury put an early end to his athletic career. Having experienced first hand the need for high quality, knowledgeable strength coaching for athletes, David developed a passion for athletic development and enrolled in Hofstra University’s Exercise Science program. Following graduation, David worked alongside several of the industry’s leading strength coaches, gaining valuable experience training the nation’s top athletes. In 2011, David created 4strong Sports Performance attracting athletes from across the country to his chicagoland location. Following two successful years of 4strong, David partnered with Dr. Josh Akin to form Chicago Sports Institute. David and Dr. Akin created Chicago Sports Institute with the goal of becoming the premier sports performance and sports medicine facility in the Midwest. David holds certifications from the Poliquin International Certification Program as a Level 3 National Coach and a Certified Fascial Stretch Therapist among others. David has become an expert in power development, improving throwing velocity, sprinting speed, body composition, corrective exercise prescription and reducing injury potential. Michael grew up in Mundelein, Illinois where he played Peewee to Midget Major CSDHL hockey for the Falcons Hockey Organization. In high school he trained under Chicago Sports Institute‘s Owner and Director of Sports Performance David Hollinger. During his time training with David, he developed a strong interest in sports performance training and decided to pursue a degree in Exercise Science. Michael attended Eastern Illinois University where he played hockey for four years. During this time he lead the team in scoring three out of his four years. He was the assistant captain for his junior year and captain for his senior year. During these two years he was also elected team president and took over all operations of the team. His senior year he received the All-Conference award for his outstanding play. In 2013 Michael earned a Bachelor of Science in Kinesiology with a concentration in Exercise Science. Following graduation Michael had the opportunity to intern under David Hollinger where he assisted in training athletes of all levels from junior high to the professional level. 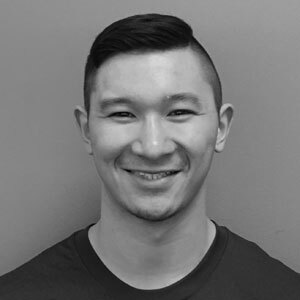 Michael is a Certified Fascial Stretch Therapist (CFST) and is a Level 3 Certified Strength Coach through the Poliquin International Certification Program. His goals are to put his clients in the best position possible to achieve and go beyond their set goals. His passion for hockey has given Michael the drive to create a specialized elite hockey performance training program for players of all ages in the Midwest who are looking to take their game to the next level. James is from Niles, Illinois where he grew up and played both baseball and football at Niles West High School. Towards the end of his high school career, he experienced a lower back injury that prevented him from continuing his participation in athletics. Since then, he became highly interested in sports performance, injury rehabilitation and improving performance in other athletes. During his years in college, James had the opportunity in coaching youth football for the Chicago Bears Youth Football camp for three summers. During the summers, he coached many young athletes in developing sport specific skills as well as balance and coordination. James attended Eastern Illinois University where he earned a Bachelor of Science in Kinesiology with a concentration in Exercise Science. Immediately following graduation, he interned with the strength and conditioning coach from Niles West High School. He had the privilege of training and working with high school sports teams, including football, baseball, basketball, track and volleyball. James’ goals are to help clients prevent injuries, achieve their set goals, and to bring out the full potential in each individual. 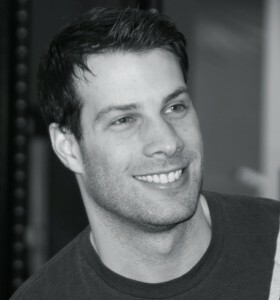 James is a Level 2 Certified Strength Coach through the Poliquin International Certification Program. Jackson is a performance coach with the Chicago Sports Institute. He has had the privilege of training current and former athletes in the NHL, MLB and NBA as well as athletes in numerous other sports at the high school and collegiate level. He is a certified strength and conditioning coach through the National Strength and Conditioning Association (NSCA) and the Collegiate Strength and Conditioning Coaches Association (CSCCa). He is also a Precision Nutrition Certified Level 1 Coach and is Level 1 certified in Reflexive Performance Reset (RPR). Jackson was born and raised in Portland, Maine. He went to Springfield College in Massachusetts where he earned a Bachelors Degree in Applied Exercise Science while playing basketball for two years. During this time he interned at the Orthopedic Associates Performance Center in Saco, Maine and with the Boston College Strength and Conditioning Department for Olympic Sports. After Springfield he worked as a graduate assistant strength and conditioning coach at Southeast Missouri State University (SEMO) while earning his Masters Degree in athletic administration. After SEMO he worked as an assistant strength coach at Nicholls State University in Louisiana with men’s basketball and golf before moving and working as a performance coach at Catalyst Strength and Functional Nutrition in St. Louis. 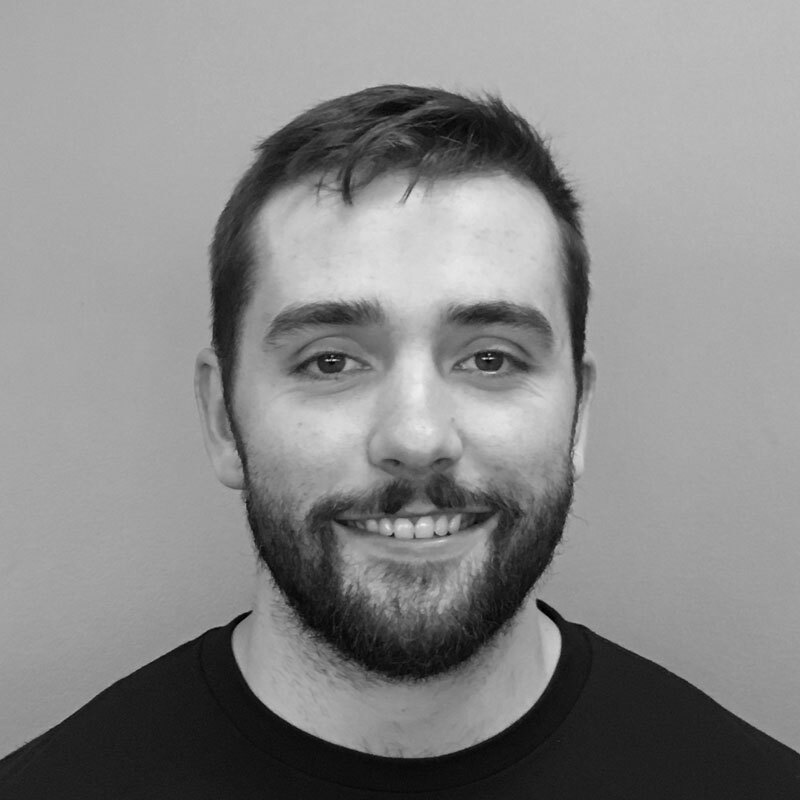 Phil, a Performance Coach with Chicago Sports Institute is a Certified Strength and Conditioning Specialist (CSCS), a Poliquin Certified Coach (PICP) and is certified as a Precision Nutritionist (PN-1). Phil has been coaching professional, college, and elite athletes as well as active individuals since 2006. Phil grew up in Southwest Wisconsin where he was a three-sport athlete throughout his years at Riverdale High School. Phil attended University of Wisconsin-Lacrosse, where he majored in sports management, with a minor in recreational management and a concentration in strength and conditioning. When Phil wasn’t in class, he was either playing rugby or powerlifting. With his expertise in sports management he quickly became the president of these organizations, and through his diligent work brought them to new heights. Phil’s experiences in college helped him obtain an internship at Athletes Performance in Arizona, where he worked as a strength and conditioning coach with MLB and NFL players. After this experience, Phil moved to Chicago to work for Poliquin Performance Center as a strength and conditioning coach. John has helped many athletes progress to the next level from youth to professional and elite amateurs. He has trained athletes in 23 different sports. John has had the privilege of training athletes from the NFL, NHL, NBA, AHL, ECHL, NCAA, AFL, and Lega Basket Series A (Italian professional basketball). He has also trained athletes on national and/or Olympic teams in volleyball, hockey, sailing, speed skating and alpine skiing. Before coming to Chicago Sports Institute, John was a strength and conditioning coach at Poliquin Performance Center Chicago. Prior to that John was the Director of Sports Performance for the Institute of Sports Excellence in Logan Utah. John received his Masters Degree in Exercise Science from Utah State University. His thesis research, investigating the effects of stretching opposing muscle groups on strength and power was published in the prestigious Journal of Strength and Conditioning Research. He received his Bachelors Degree from Utah State University in Physical Education. 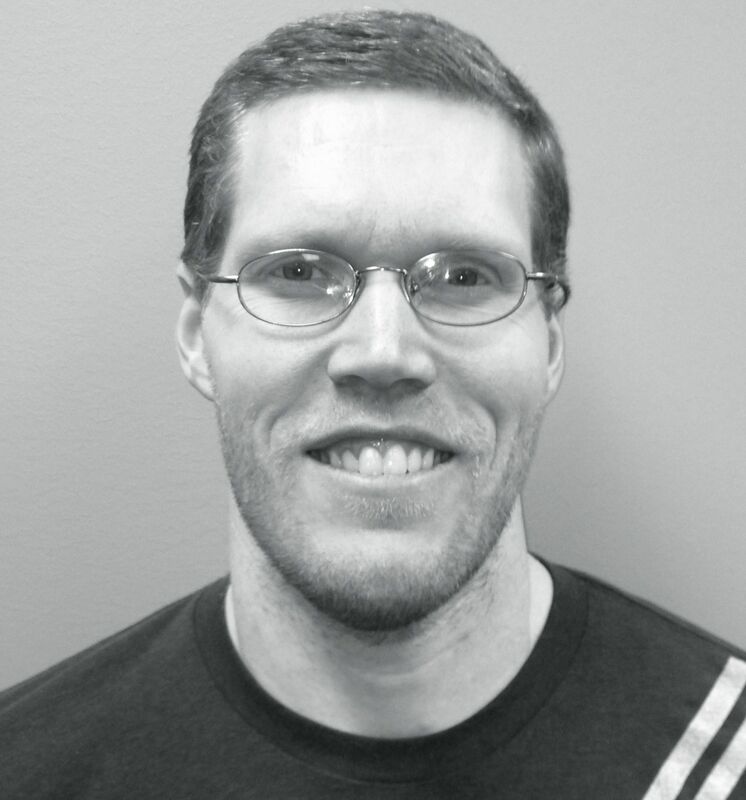 John is a Level 3 Certified Strength Coach through the Poliquin International Certification Program. This certification requires an athlete whom the coach has trained to place in the top 10 percentile a national or international competition. He is also a Certified Strength and Conditioning Specialist through the National Strength and Conditioning Association. He also completed the Sports Performance Coach certification with United States Weightlifting. Sterling was born and raised in Central Florida where he was introduced to ice hockey at a young age. He played competitive travel and junior hockey through high school, traveling the country and winning multiple state titles. During his senior year of high school, Sterling decided to switch gears and focus on training for the military. While in the Service, his passion for strength training and performance grew ultimately leading him to pursue a career as a performance coach following his time in the Service. Sterling’s background has taught him the value of hard work. His goal is to pass that mindset on to his clients to help them achieve their goals in the gym, on the field, or in life. Sterling is a Level 1 Certified Strength Coach through the Poliquin international Certification Program. Alex is from Mount Prospect, Illinois where he grew up and played both baseball and basketball at John Hersey High School. During his years in college, Alex had the opportunity to coach summer basketball camps at his high school both on the court and in the weight room. During the summers, he coached many young athletes in developing sport specific skills as well as strength training. Alex attended Western Illinois University where he earned a Bachelor of Science in Kinesiology in Exercise Science with a minor in Nutrition. During his undergraduate years, Alex interned with the UIC Strength and Conditioning department where he had the privilege of training and working with various Division I teams such as Men’s Basketball, Women’s Basketball, Women’s Volleyball, and Men’s and Women’s Swimming & Diving. While finishing his undergraduate degree, he interned with Northwestern University’s Sports Performance department. He had the privilege of training and working with Big Ten Division I teams, including Men’s Basketball, Baseball, Wrestling, Women’s Volleyball, Women’s Soccer, and Men’s Swimming. 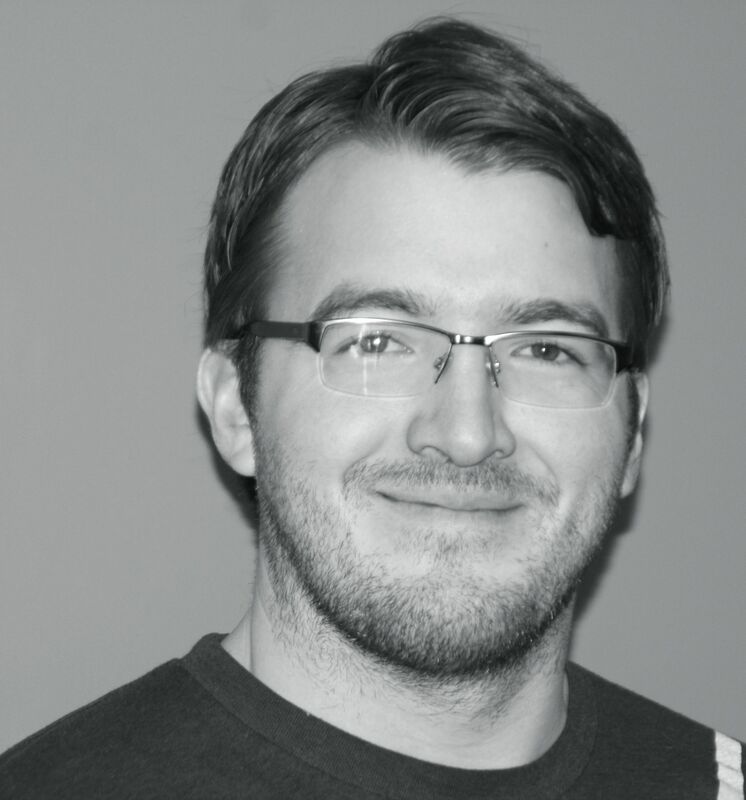 Alex is a Level 1 Certified Sport Performance Coach through USA Weightlifting. Brandon grew up in La Crescent, Minnesota and he has played football, baseball, and volleyball competitively throughout his life. 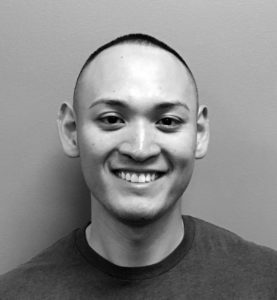 Brandon has a degree from the University of Wisconsin – La Crosse in Exercise and Sports Science specializing in physical fitness, with minors in Nutrition and Mandarin Chinese. He worked in fine dining emphasizing customer service to put himself through college for five years. He also competed in a natural bodybuilding competition and earned the title of Mr. Collegiate Natural Minnesota of 2016 in Bloomington, MN. This background showed him that true work ethic leads to results and he transfers that philosophy to all of his clients. During his undergraduate degree, he had the opportunity to intern with Madtown Fitness Gym in Madison, WI where he worked with powerlifters, bodybuilders, and strongmen. He also interned with the UW-Health Sports Performance team in Madison, WI where he trained athletes of all ages and sports, including semi-professional and Division I Ultimate Frisbee players. He is a Certified Strength and Conditioning Coach (CSCS) through the National Strength and Conditioning Association (NSCA) as well as a Certified Personal Trainer (NSCA – CPT). To learn more about Chicago Sports Institute, call (847) 386-7504 or email us at info@chicagosportsinstitute.com.